...Can I help you ? Welcome to my website. And thank you for considering me to help you resolve your concerns. My name is Edward Rowan and I am a mature, highly experienced Counsellor and Psychotherapist who has helped hundreds of clients to resolve the problems that life has presented to them. As a Qualified Counselling Supervisor I provide independent Clinical Supervision to counsellors, therapists and mental health practitioners on a regular scheduled basis or for ad hoc specialist issues. I work one-to-one with individual clients or jointly with couples and family groups -dealing with individual, personal emotional problems, or relationship issues. Modern, high pressure commercial environments can produce unavoidable stress and anxiety – at all levels of an organisation.I work with corporate clients, big and small, to assist them to provide a harmonious and efficient environment for their most valuable asset – their people. Most of my clients are just ordinary, private individuals like you and me – men, women and youngsters, trying to make sense of their feelings and relationships in a challenging, constantly changing world. 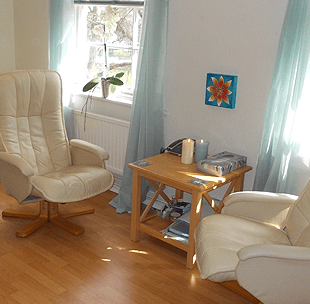 Counselling and psychotherapy works – together we can achieve the difference you so truly desire – and deserve. 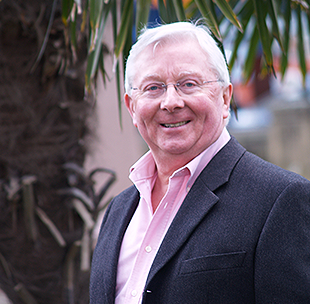 My name is Edward Rowan and I am a mature, highly experienced Counsellor and Psychotherapist who has helped hundreds of clients (aged 8 to 80) to resolve the emotional problems that life has presented to them. Parking: There are several pay and display car parks located within five minutes easy walk to my Counselling Rooms. Public Transport:: Close to the main Newcastle-under-Lyme Bus Station, my Counselling Rooms are well served by public transport and convenient bus-stops are shown on the map.